Sky's long-awaited Ultra HD service will be available from 13th August, launching with a line-up of Premier League football, blockbuster movies, natural history documentaries and dramas. The new Ultra HD service will be available to customers with a Sky Q Silver box and subscription at no extra cost. 124 live Premier League games will be available in Ultra HD this season, plus over 70 movies, from the world premiere of Spectre, to Oscar Winner The Revenant, and box office hit The Martian. Sky Ultra HD will also carry 30 hours of natural history and documentaries, with breath-taking scenes from David Attenborough’s Conquest of the Skies, as well as five new dramas, including hotly anticipated The Young Pope starring Jude Law and Series 4 of The Blacklist. More Ultra HD content has been promised in the future. 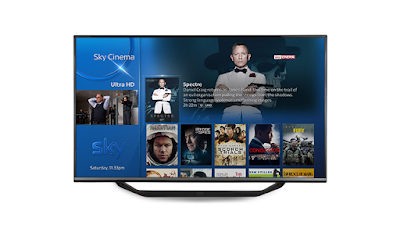 In addition to being available via a new Ultra HD channel on Sky's satellite based service, Ultra HD content will be available on-demand and through Sky Store on the Sky Q Silver box. Ahead of the launch of Sky Ultra HD, Sky has been testing its new satellite-based Ultra HD channel in recent weeks to a closed group of testers, with events such as the Euro 2016 final and The Open Golf being showcased ahead of the channel becoming officially available to subscribers in August. 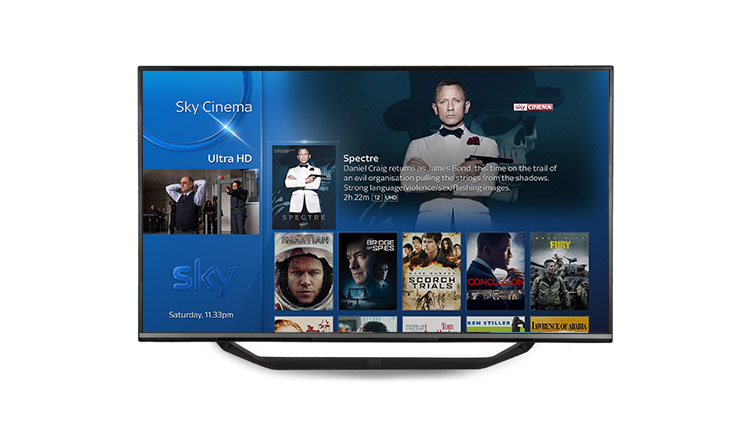 Sky isn't however the first pay TV provider to offer Ultra HD content: BT got there first last year with the launch of its Ultra HD channel, available on its YouView-based TV service. BT is expected to reveal more of its Ultra HD plans soon. Five new dramas including The Young Pope, featuring Jude Law, and directed by Academy Award-winning filmmaker Paolo Sorrentino, a joint production of Sky, HBO and Canal+, as well as new Series 4 of The Blacklist, and the box set Series 1-3.